MFA is an architectural office involved in architecture, urban and landscape design, both in private and public sectors. 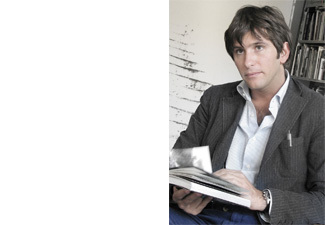 Matteo Facchinelli acquired experience through several years in France, Belgium and Italy gaining a high-level practice, in which architectural research plays a leading role. In each architecture, the main purpose is to perceive and conceive the context, as a place looking for its own identity, in order to reveal its own nature and geography. The aim is to reach a smart and dynamic architecture, to be included in the “landscape living organism”. This approach compels to investigate the context, and allows a plain integration in the landscape avoiding barren practices.